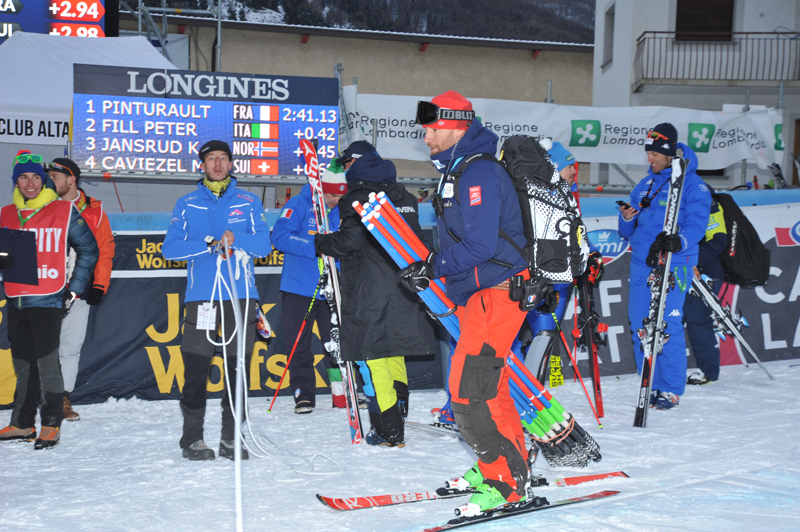 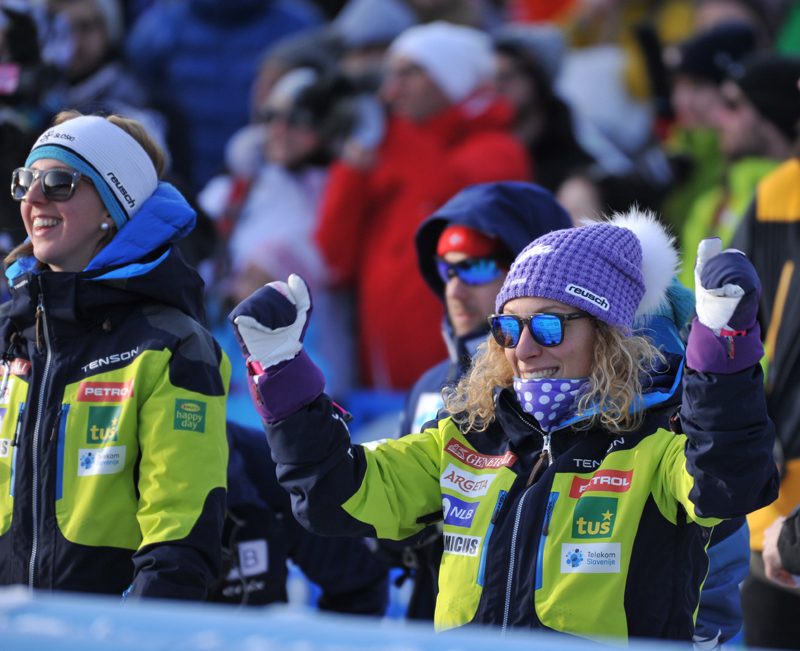 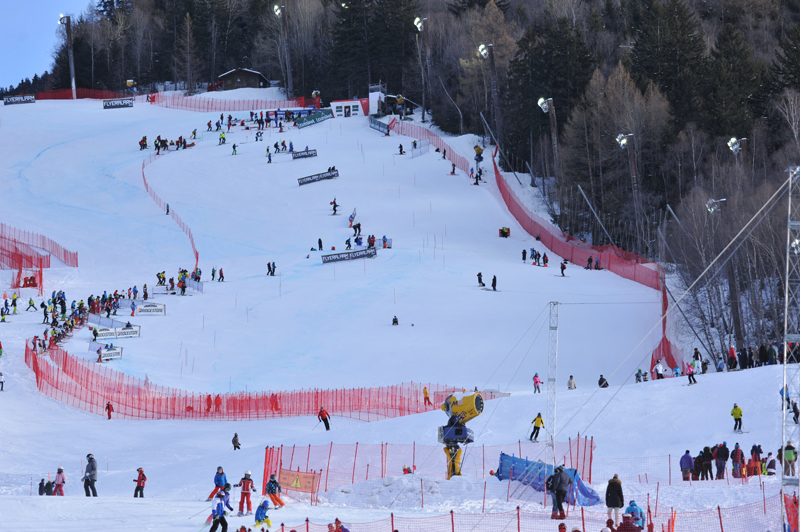 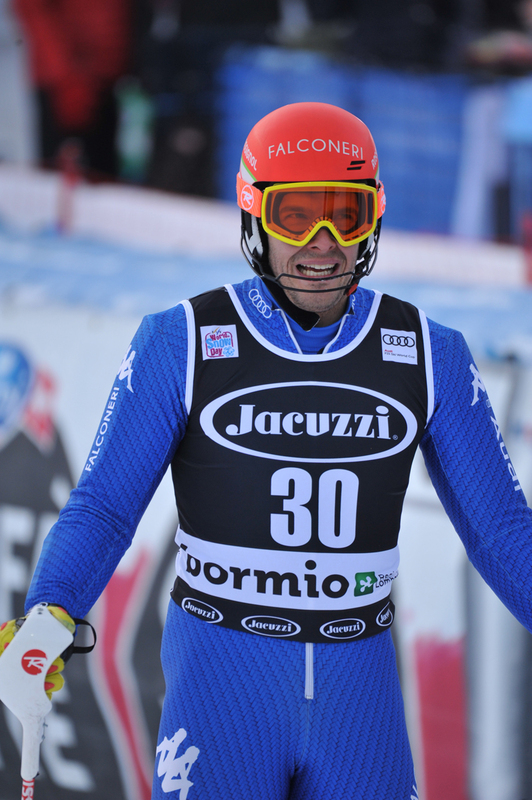 Val Gardena: it’s Svindal time, again! 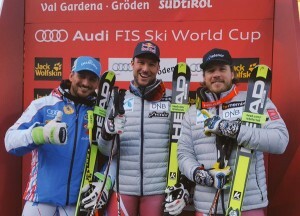 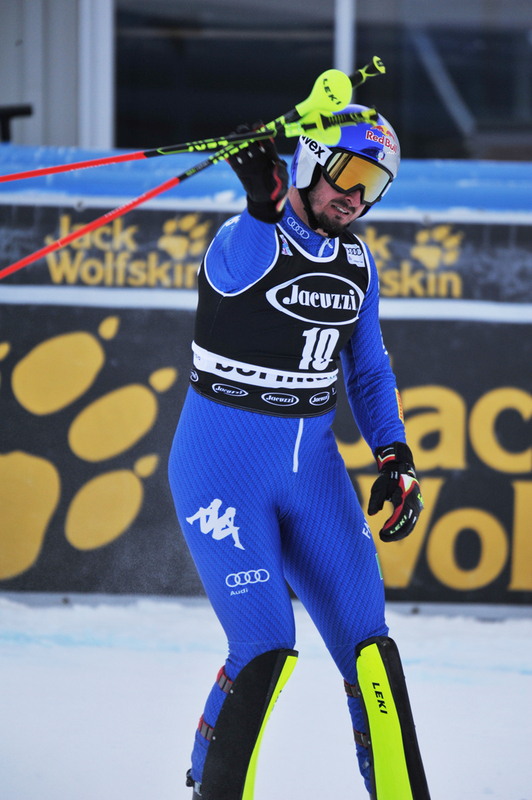 Aksel Lund Svindal won the downhill race in Val Gardena. 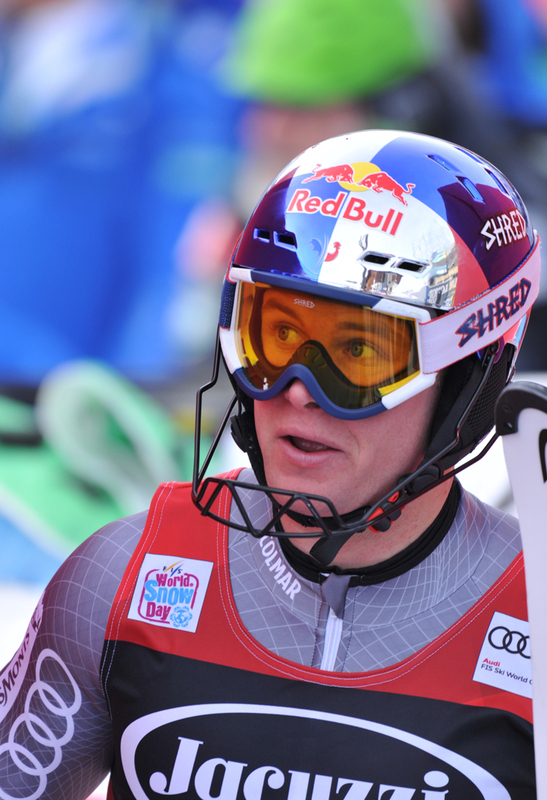 This is his third DH podium this year, after the victories in Lake Louise and Beaver Creek. 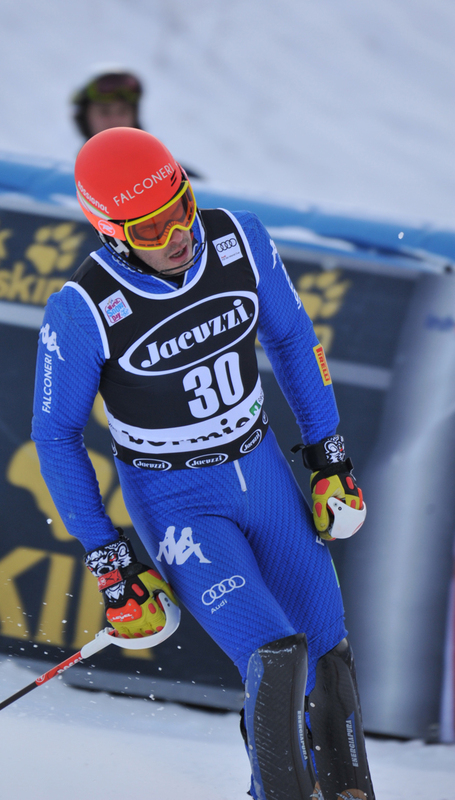 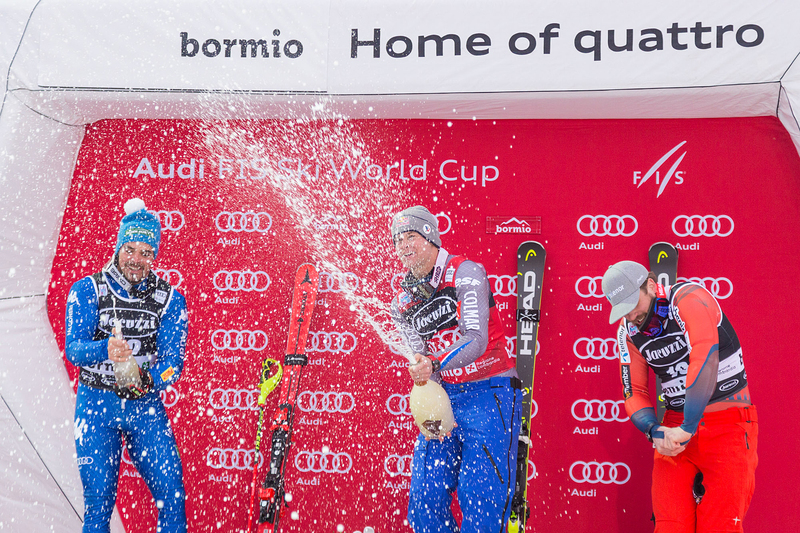 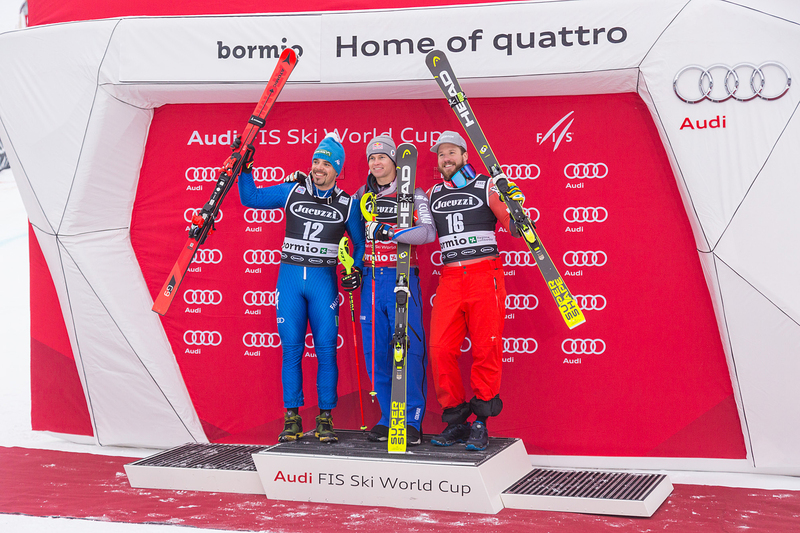 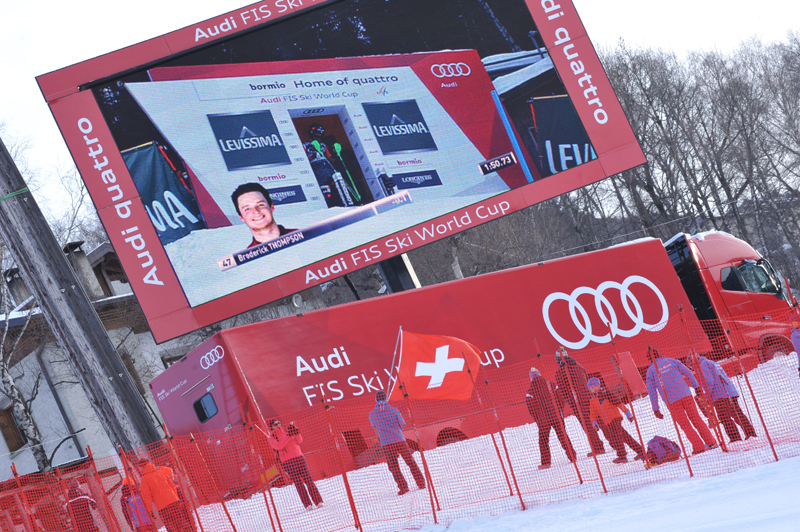 And he’s definitely the 2015 dominator in Val Gardena with yesterday’s SuperG victory too! 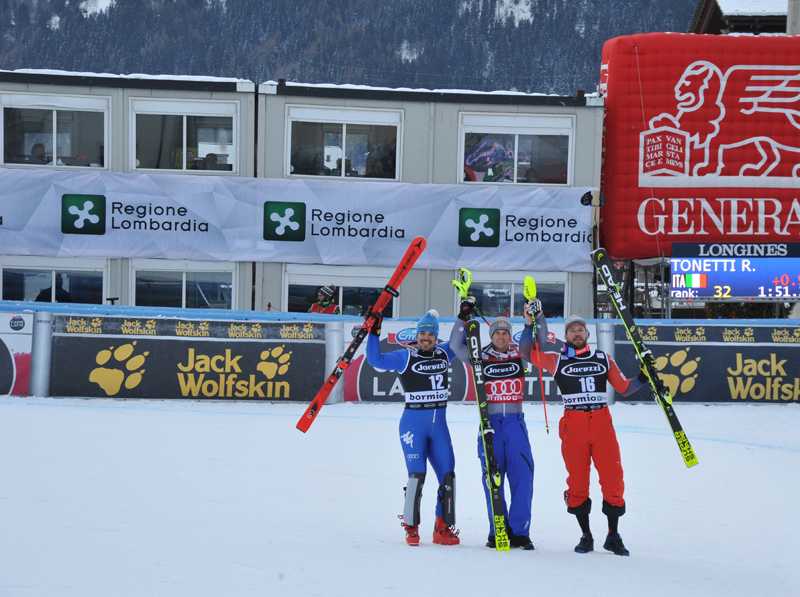 The next exciting DH event is in Santa Caterina Valfurva! 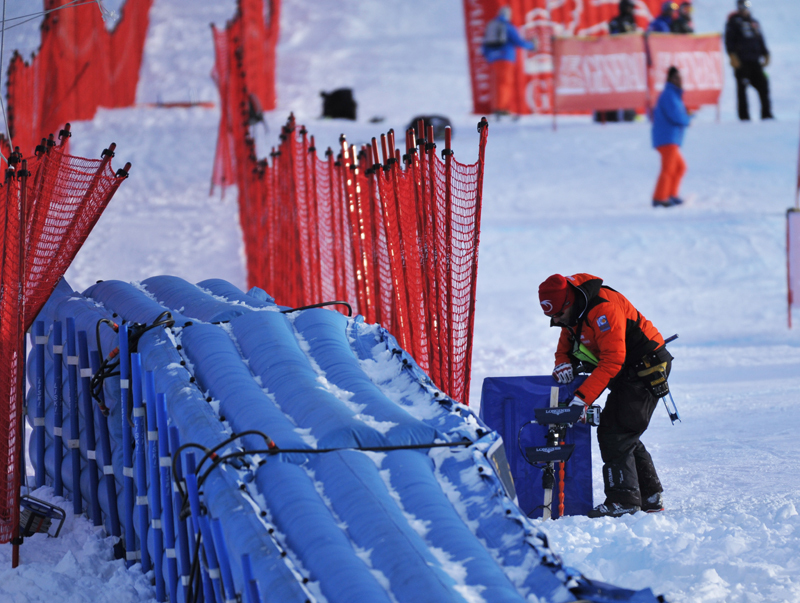 10 days to the race, 100% pure adrenaline and a big event open to you all : you’re all invited for free to enjoy the race live from the parterre , from the stands or near the track!